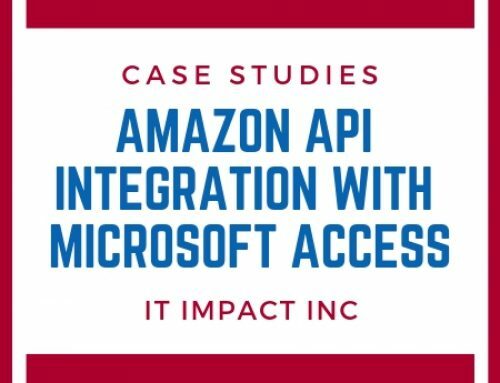 A prestigious university in the Northwest had an old MSDOS database tracking their multi-billion dollar university endowment fund, but it was no longer compatible with Windows, so they called the IT Impact, Inc.
We were able to create a Microsoft Access database combined with SQL Server to track their investment choices and provide them with a great reporting solution. 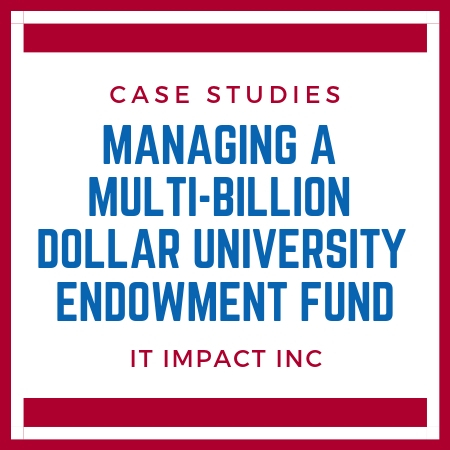 Our client receives hundreds of endowments throughout the year from individuals and organizations who are committed to higher education and seeing the University prosper. 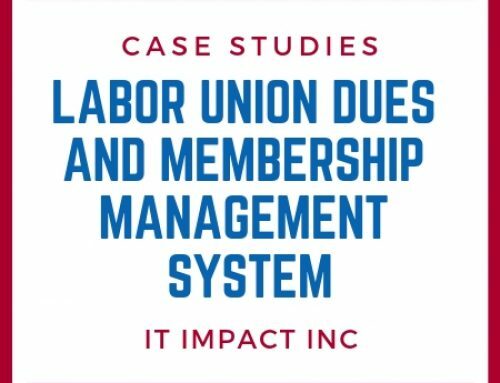 Their old DOS database didn’t cut it anymore, it was incompatible and they needed a major upgrade to effectively manage all of the equity transactions. 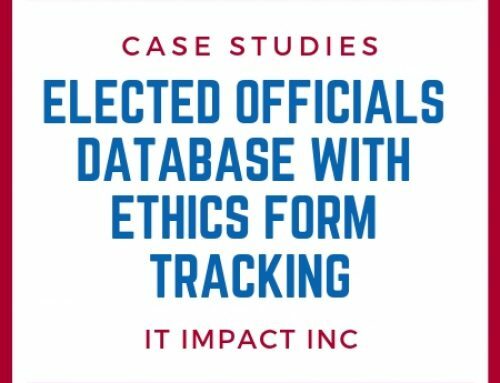 The University receives a daily file from Northern Trust with the transactions and needed a way to import the data and reconcile them with fund accounts in the University accounting system. 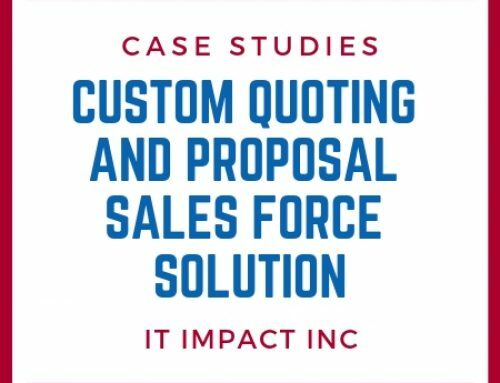 Our client needed an efficient database application solution to streamline their daily tasks and monitor their investments, in addition to offering a user-friendly technology for their staff. 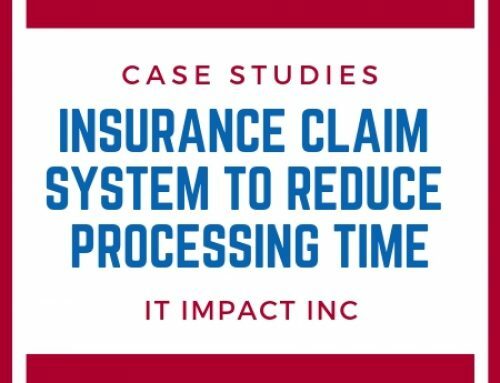 IT Impact, Inc. created an all-inclusive database platform where the university staff has a much more simplified workload, allowing them to track and manage all of their stock transactions. Using MS Access and SQL Server, the system imports the transactions from Northern Trust and associates their accounts with Fund and accounts at the University. For example, Northern Trust will sell $100,000 of Google stock and submit a single line to the University with the Northern Trust account, transaction type, Book Value, share count, settlement amount and Gain/Loss. The new system will debit and credit the correct accounts at and University funds, creating multiple transactions into a General Ledger and the necessary journal transactions for their financial system. It’s all build on tables, allowing personnel to add new accounts and transaction types with ease. Finally, we used our Report Generator technology to print, PDF or export to Excel a wide range of reports, it’s included for free in any project we work on.